Don't let your next titanium machining project end in disaster. Enjoy titanium's physical qualities (high strength, low weight, and corrosion resistance) by partnering with a proven machining leader. 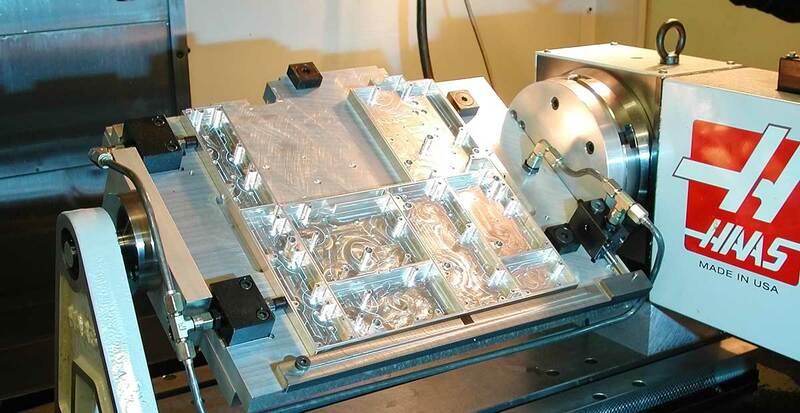 AT Precision provides custom titanium machining services for companies worldwide. For titanium machining pricing, please share details about your project with us. We will provide a no-obligation quotation as quickly as possible.